THE MOST MODERN AND EFFECTIVE WAY TO LEARN TO SOLO SKYDIVE IS TO COMPLETE THE USPA’S INTEGRATED STUDENT PROGRAM (ISP). At Skydive Philadelphia, our highly trained USPA certified instructors will get you up in the air quickly and safely with our AFF program. 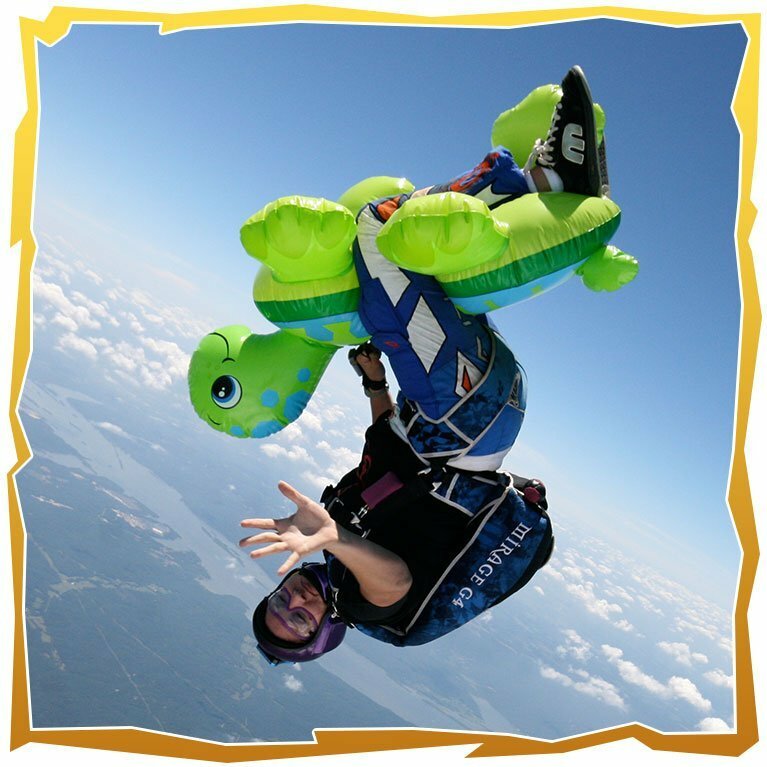 With 4-6 hours of ground training, and 7 skydives done with some of the best instructors in the country, most students are able to progress through the course quickly and safely, making it one of the fastest programs to become a solo skydiver. We pride ourselves in the success rate of this program, and would love for you join us in the success, in one of the fast growing sports in the world! After completion of our AFF program, you will be cleared to solo skydive under student status, and will be on your way to earning your A-License. 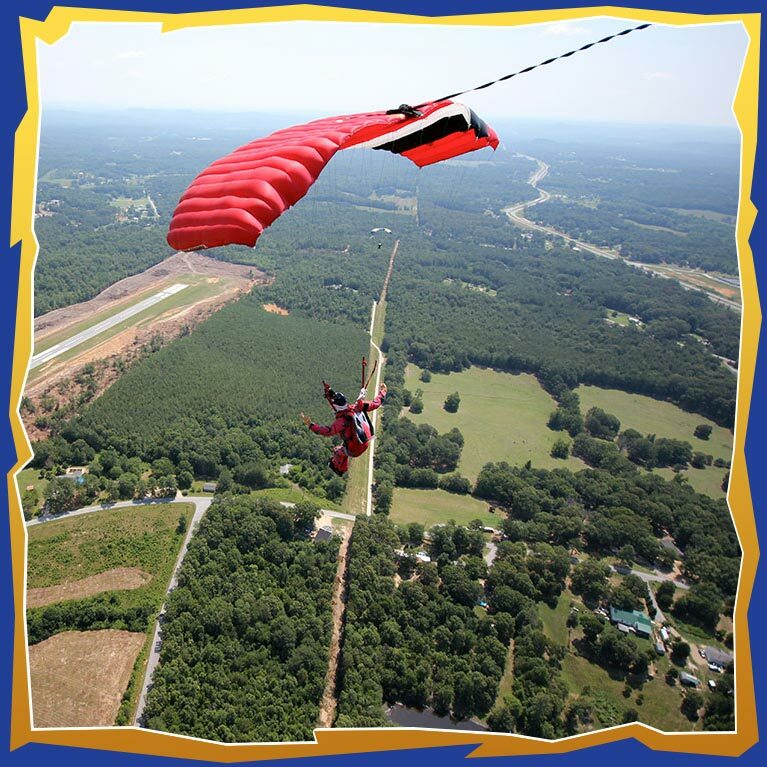 Upon completion of gaining this license, you are able to skydive anywhere in the world! Skydive Philadelphia offers an A-License package that includes everything you need to acquire this license. We know you’re excited, so how about you get started by giving us a call!